MAISON MARTIN MARGIELA X H&M. These are my favorite pieces from the upcoming collection (out 15th Nov). I am not sure if I will be able to get my hands on any of these as I predict a huge queue of fans for this collaboration. I can't stand queues, but I'll definitely go and see and try my best. Margiela is one of my favorite brands. 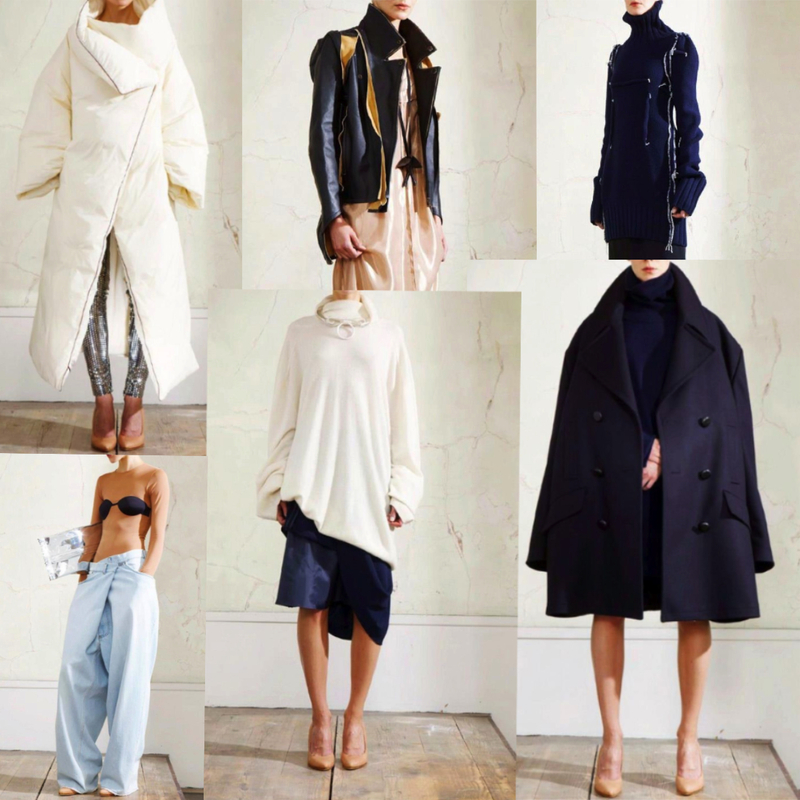 For me there are no seasons at Margiela. I look at their old collections for inspiration the same way i look at their new collection. I quickly collected some pieces from the MMM archives that inspired them for this collaboration.